It’s nice to think about some simple things that really make a difference! Thanks for sharing these. They do give me pause to consider! 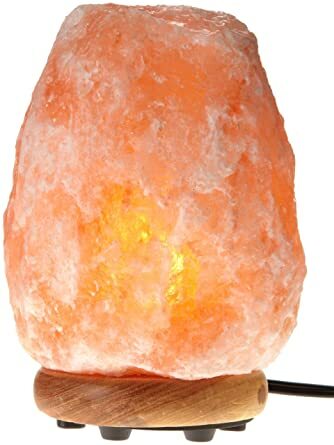 I have thought about the Salt Lamps, good to know they work. I really need to get back into the coconut oil treatment, great idea about the shower cap!